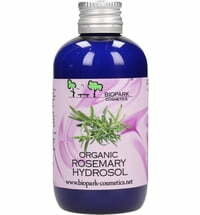 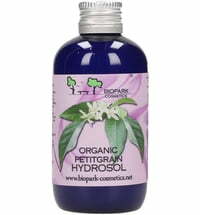 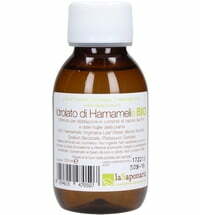 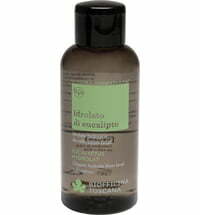 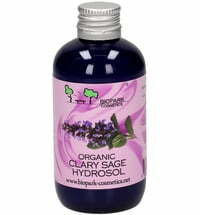 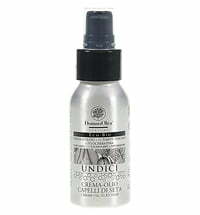 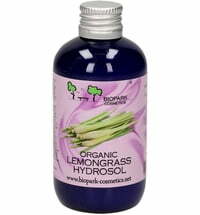 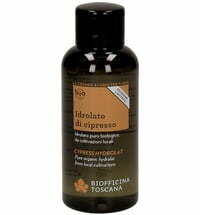 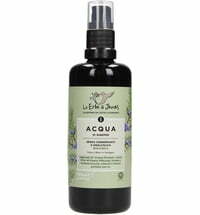 The Organic Rosemary Hydrosol is an elixir for oily and blemished skin types. Its clarifying and balancing properties counteract excess sebum production. 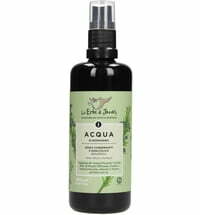 It can also be used for hair care to balance the scalp and fight the formation of dandruff - toning and refreshing effect. Use the hydrosol when creating your own natural deodorants, as it possesses an astringent effect that counteracts excess sweat production. 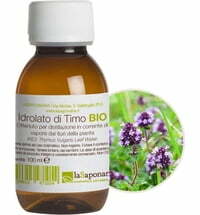 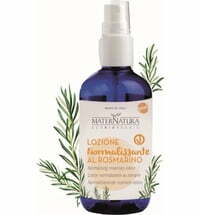 The Organic Rosemary Hydrosol stems from controlled organic cultivation in Tuscany. 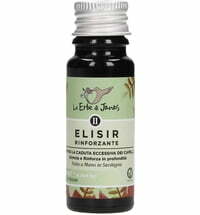 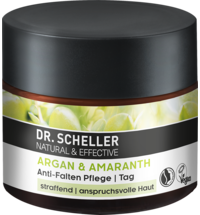 Application: Can be used diluted or undiluted on skin or hair, or mix with a cream to give it a lighter more liquid consistency. 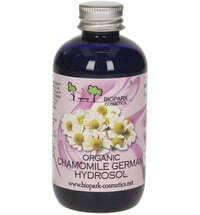 The hydrosol is alcohol-free which means it can be used on the delicate skin of children, as an after-sun care product or as a make-up remover.